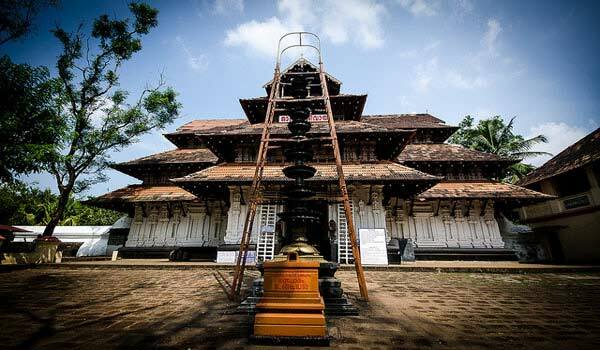 Kerala is one of the top notch tourist destination of India and is fast developing business hub of the country. 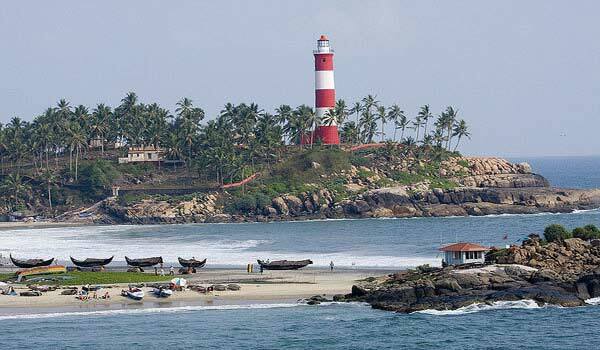 Kerala is visited and interested by various Business travelers and for their accommodation facility and business needs here are several luxurious to semi deluxe hotels and resorts that offers an array of business facilities. All the hotels are incredible and their beautiful location adds to their beauty. 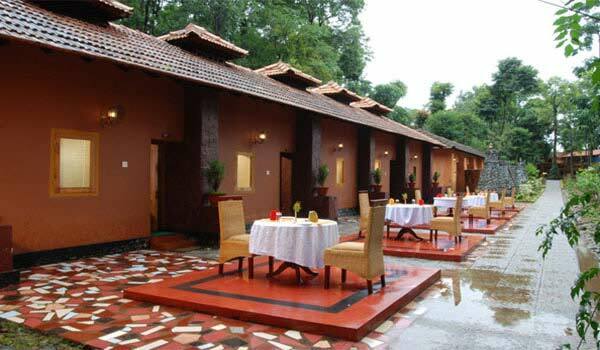 Business Resorts in Kerala Offers Offering five-star luxury, lovely views. 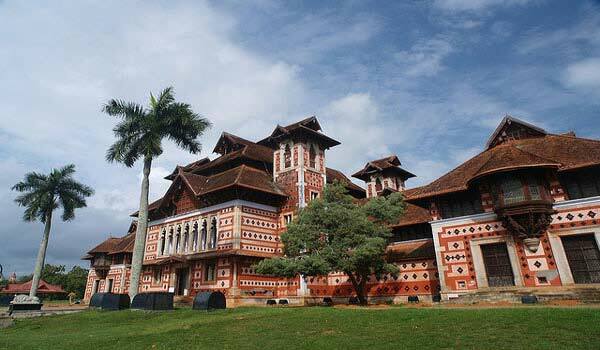 Here is some famous Business Hotels of Kerala. equipped with latest technologies along with comfortable stay. Mascot Hotel is a heritage business hotel which is managed by Kerala Tourism Development Corporation located in Thiruvananthapuram City of Kerala. 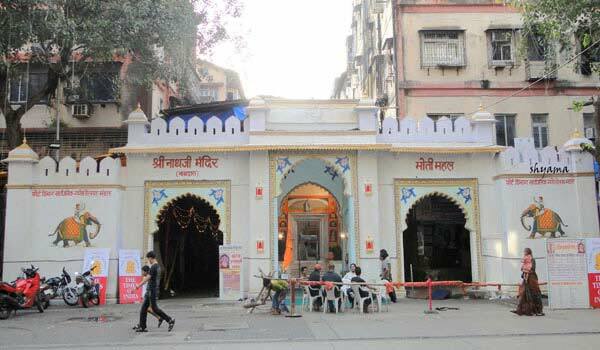 Located at the heart of the city the hotel offers perfect blend of heritage, luxury and business. Hotel offers various conference and meeting rooms with varying sizes it can accommodate. 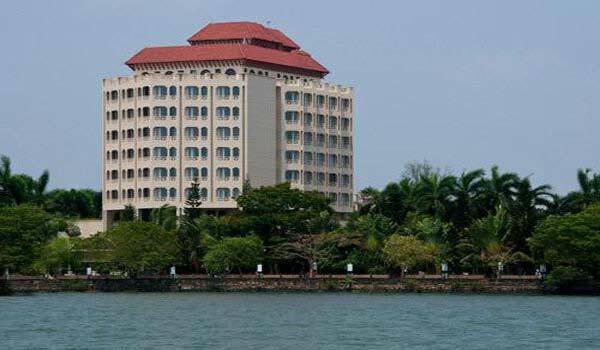 Located in Willingdon Island of Cochin city Vivanta by Taj Malabar is an ultimate luxurious hotel by Taj group with a magnificent view of Cochin harbour. 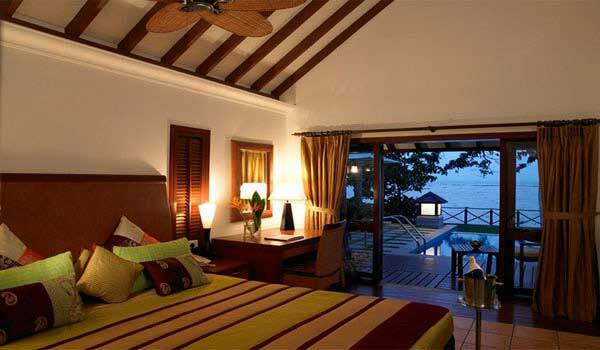 Hotel offers beautifully furnished rooms and suites overlooking the waterfront and the island beyond. 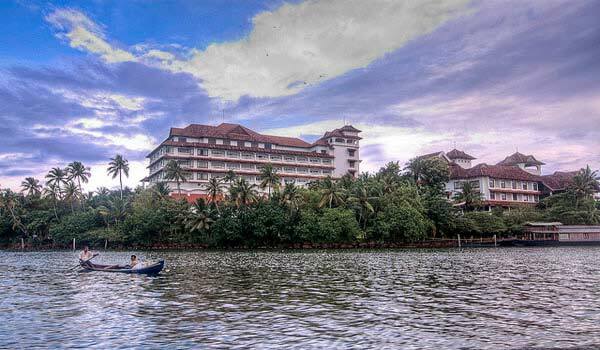 Crowne Plaza is located at Kundanoor Junction in Cochin city of Kerala and offers 269 spacious business rooms and suites with panoramic views of the backwaters and the city. 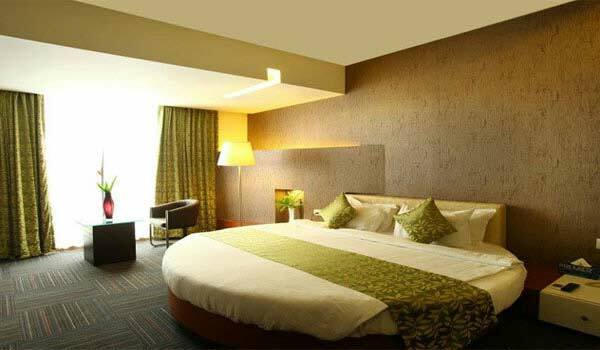 The hotel offers various business and conference rooms all fitted with latest technologies. Kumarakom Lake Resort is a five star property nestled on the serene banks of the emerald green backwaters of Lake Vembanad.Sprawling over an area 25 acres resort offers Luxury-laden rooms, villas and suites; Ayurmana, the Ayurveda Spa; swimming pools galore; health club; multi-cuisine and specialty restaurants. 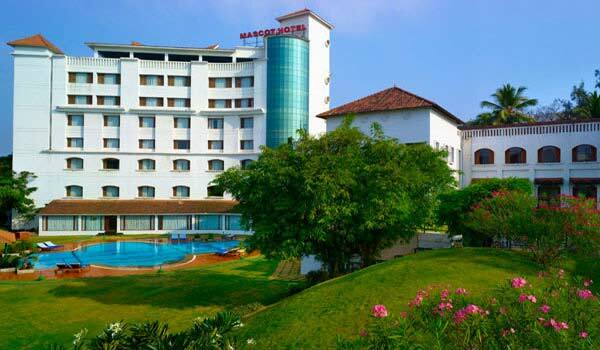 Located at Nedumbassery Village in Cochin City Courtyard by Marriott Kochi Airport is a perfect business hotel for all business travelers as it is located at the vicinity of Cochin International Airport. This 4 star hotel offers state-of-the-art accommodations with luxurious facilities and also 2 meeting rooms equipped with all the latest technologies. 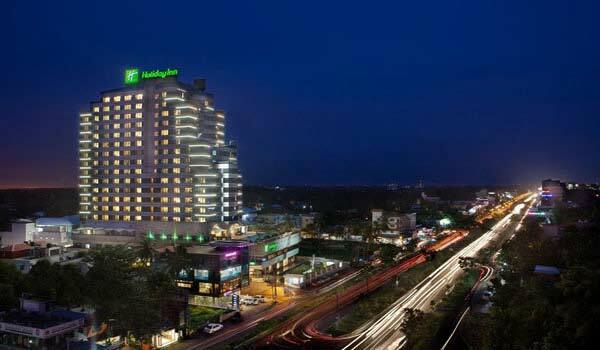 Holiday Inn is a business and leisure hotel located at Chakkaraparambu Junction in Cochin and offers 211 spacious and lavishly furnished rooms, including 199 rooms and 12 suites. Hotel offers various meeting rooms according to your size of the meeting which are fitted with all modern amenities and latest technologies. 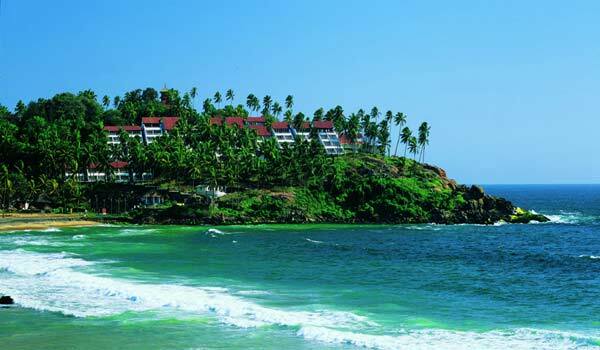 Leela Kovalam is a luxurious 5 star hotel located cliff-top setting looking out over pristine beaches to the far horizon. The resort is known for its world class dining, seamless service, and palatial accommodations. 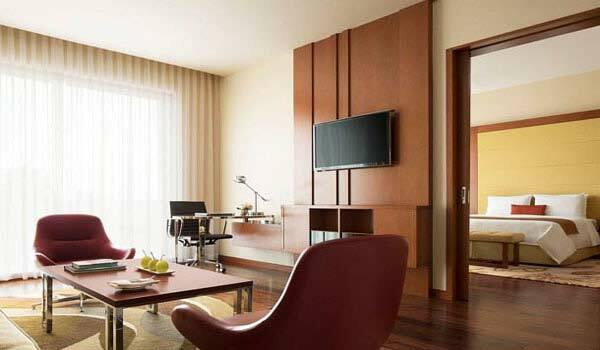 Choose from a variety of suites and rooms. Each offers exquisite amenities with inspiring views. The Zuri Kumarakom is a five–star deluxe spa resort set in 18 verdant acres on the bank of the Vembanad Lake offers accommodation in idyllic location and world–class amenities. 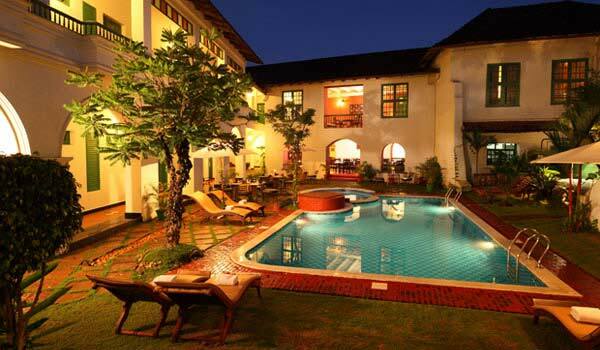 The Zuri Kumarakom, Kerala Resort & Spa offers spacious living–dining rooms, traditional Indian–style bedrooms and individual gardens with private plunge pools. Poovar Island Resort located in Puvar, Thiruvananthapuram is a tropical paradise surrounded by serene Kerala backwaters and Arabian Sea . 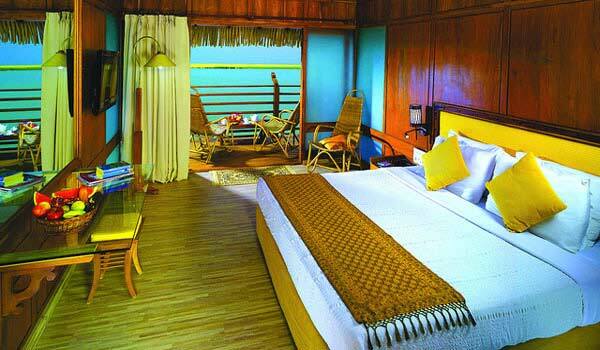 The resort offers floating cottages and land cottages with stunning surroundings and luxurious amenities. Resort offers conference rooms equipped with state-of-the-art audio visual facilities for business travelers to conduct conferences, meetings or corporate retreats. 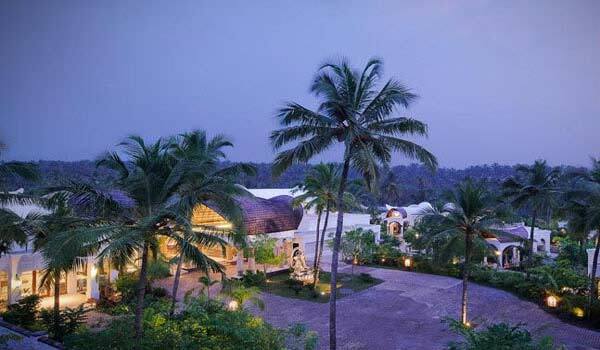 Located near Kappil Beach in Bekal Vivanta by Taj Bekal offers 71 laterite lined villas and rooms,individual courtyard spaces, the private plunge pools and the Jiva Grande Spa. 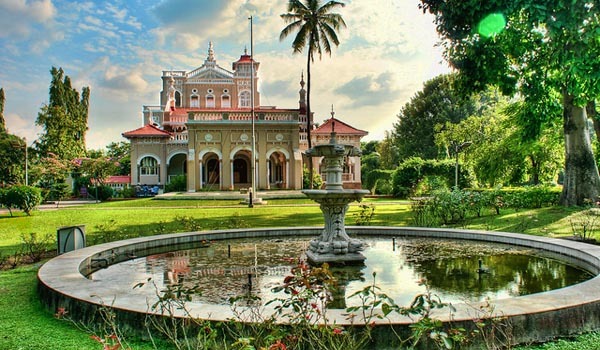 Hotel sprawls over an area of 26 acres and refelects the beautiful blend of natural beauty and incredible architectural facilities. Nestled in the secluded backwaters of the magnificent Ashtamudi Lake, Hotel Raviz Kollam is the perfect blend of modern architecture and traditional art of Kerala.Raviz Kollam is equipped with 93 rooms including 9 suites and cottages intricately designed, traditionally decorated & equipped with all modern facilities. Located in Thavakkara Kannur Hotel Central Avenue is a great business hotel that is accessible to most business locations, historical landmarks. The hotel offers Conference Hall and Business Centre with all latest technologies and also 24 Hours Multi Cuisine Restaurant and Specialty Restaurant. The Gateway Hotel Marine Drive located in Ernakulam offers 5 well equipped meeting and event spaces for you business events. 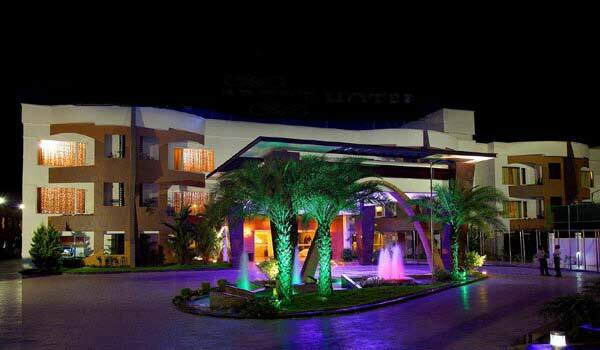 Hotel offers 108 rooms and suites with all modern amenities and Wi-fi internet connectivity throughout the hotel. 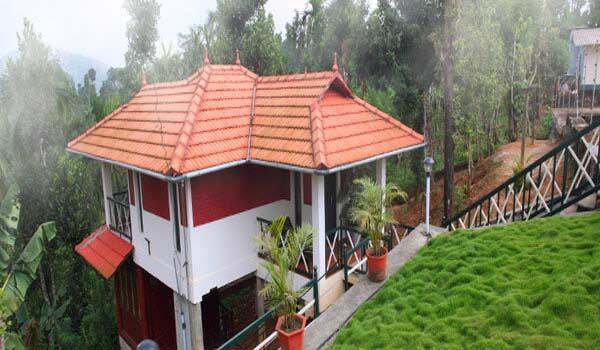 Located in Melapoonchola Vythiri in Wayanad Blue Ginger Resorts is located in the surroundings of green valleys and the vibrant landscape. The hotel offers Open-air conferencing facility & board room for business travelers. For accommodation the resort offers standard and luxury suites with stunning views of the surrounding areas. 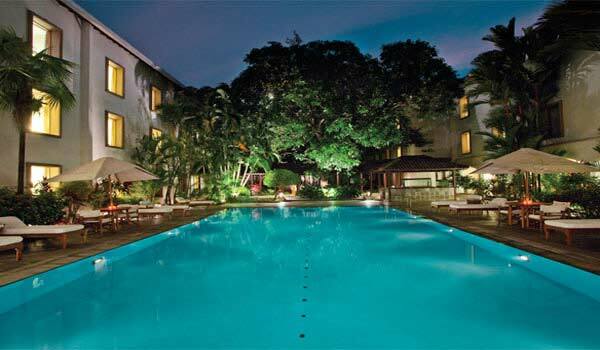 Trident is luxurious 5 star business hotel located in Willingdon Island in Cochin Kerala. 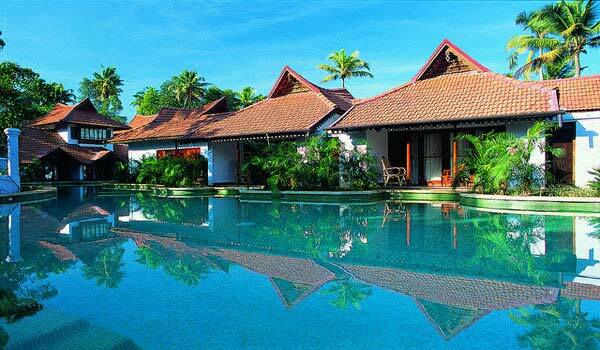 Hotel offers 77 rooms and 8 suites overlooking the backwaters and the green gardens. For business travelers the hotel offers three designated areas fully equipped with latest technologies that can accommodate up to 90 guests for your business meetings, conferences and small events. Located near Cochin International Airport Flora Airport Hotel is an ideal 4 star business hotel that offers 60 centrally air-conditioned rooms and suites. 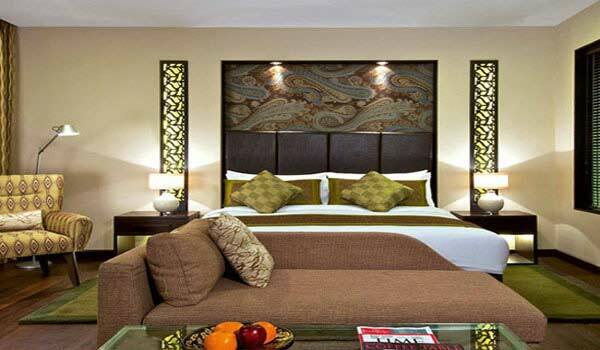 Rooms are fitted with amenities like fitted with LCD Television with Satellite Channels, High Speed Wi-Fi Internet Connectivity, Work Desk, Direct Dial Telephone, well stocked Mini Refrigerator and many more. Hotel also offers 02 Boardrooms with video conferencing systems. 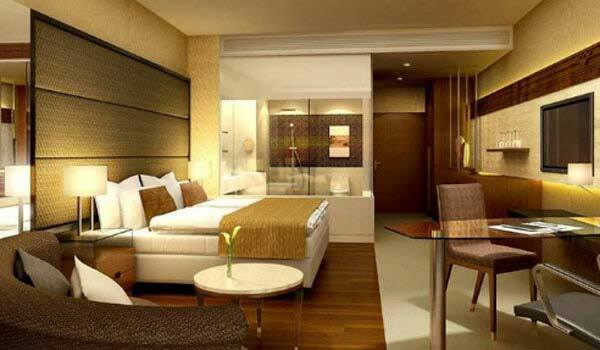 Help us to improve this article/list "Famous Business Hotels in Kerala". We would be glad if you can comment below and provide your valuable suggestions and feedback. If this page about Famous Business Hotels in Kerala have any wrong information/list or out of context content, then you can report us as well.